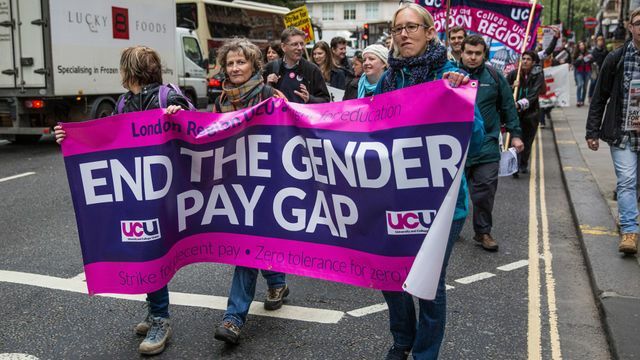 According to the Resolution Foundation, the gender pay gap for women in their 20s has halved to just 5%, but the progress will be undone in later life – they will endure a “pay penalty” when they have children. We will see the introduction of mandatory gender pay gap reporting from April and it will be interesting to see the potential PR backlash that companies could face if they reveal a significant gap between women's and men's pay. Analysis by the Resolution Foundation think-tank reveals that the gender pay gap — the average hourly pay difference — for young people has halved during the past generation, with men and women now starting their careers on almost an even footing.